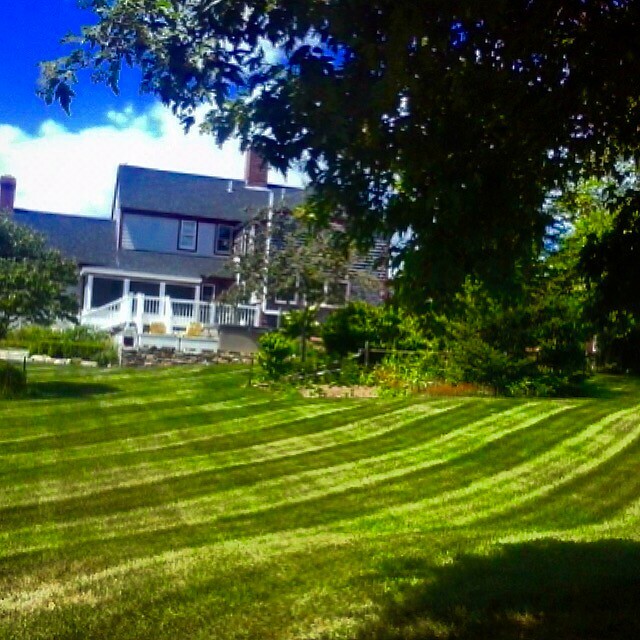 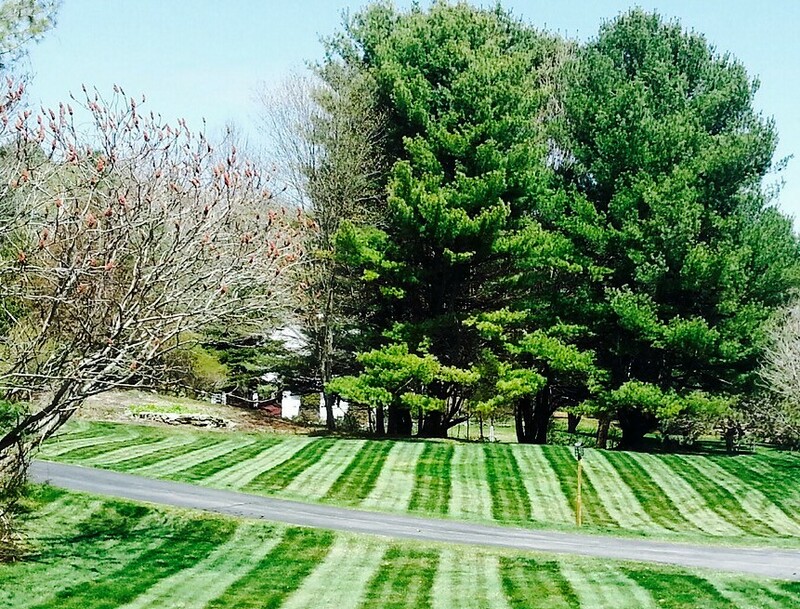 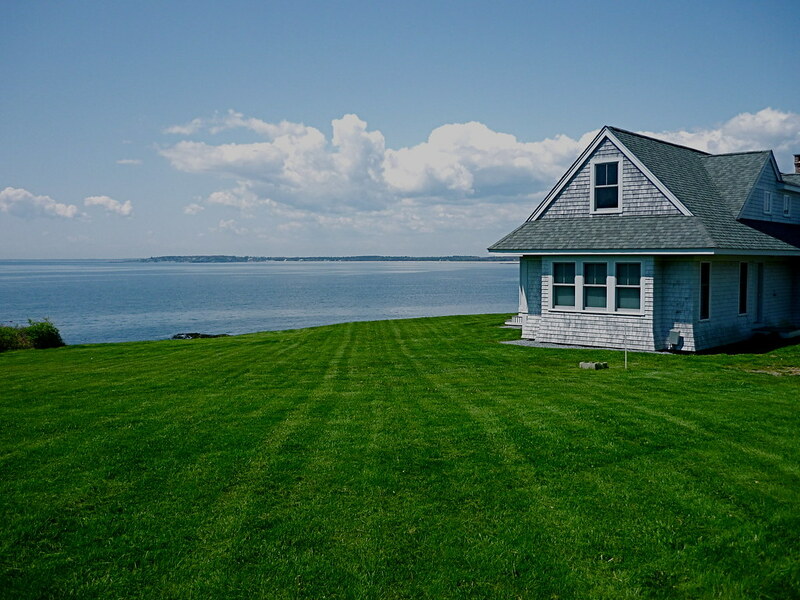 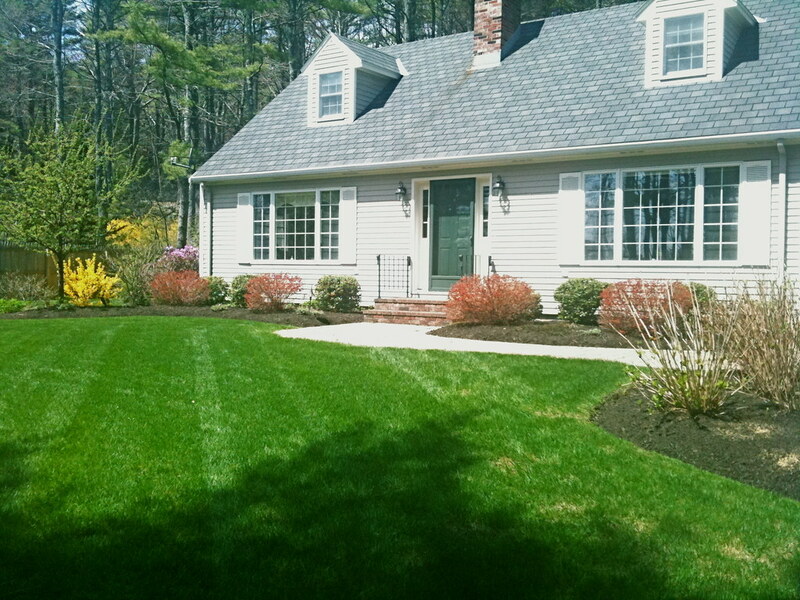 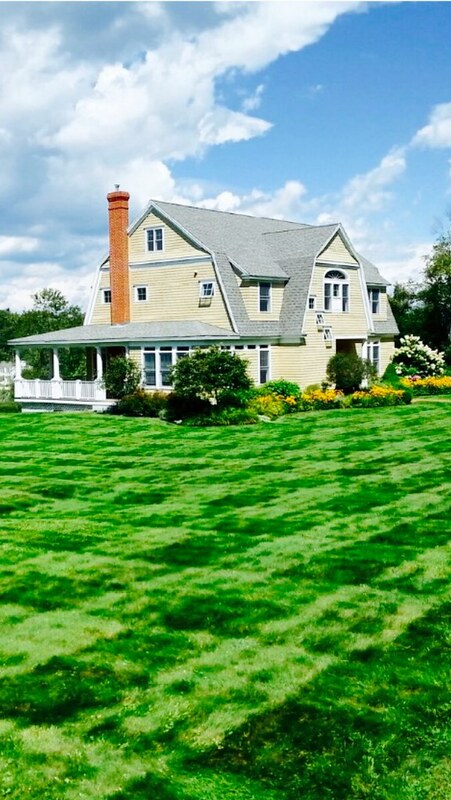 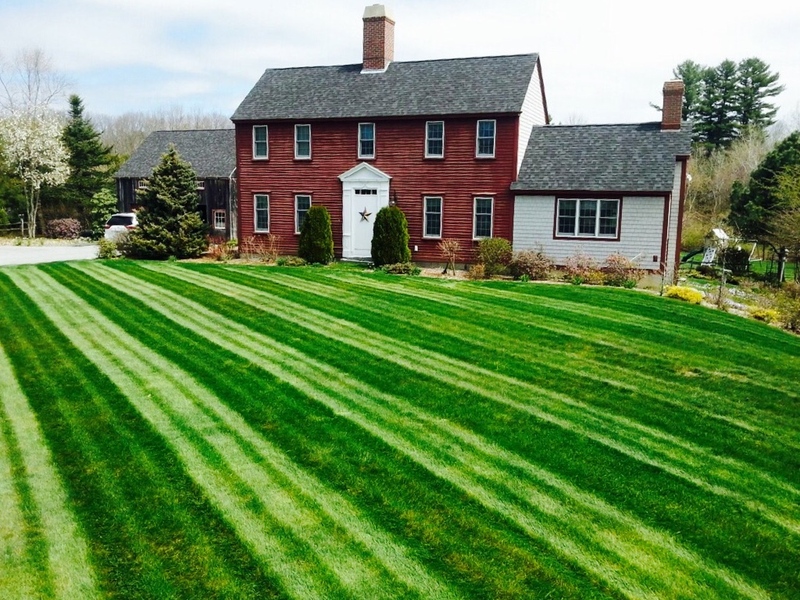 Atlantic Lawn Care, LLC can schedule weekly lawn care with an option to pay month-to-month or sign up with a seasonal contract with a payment plan for easy budgeting. 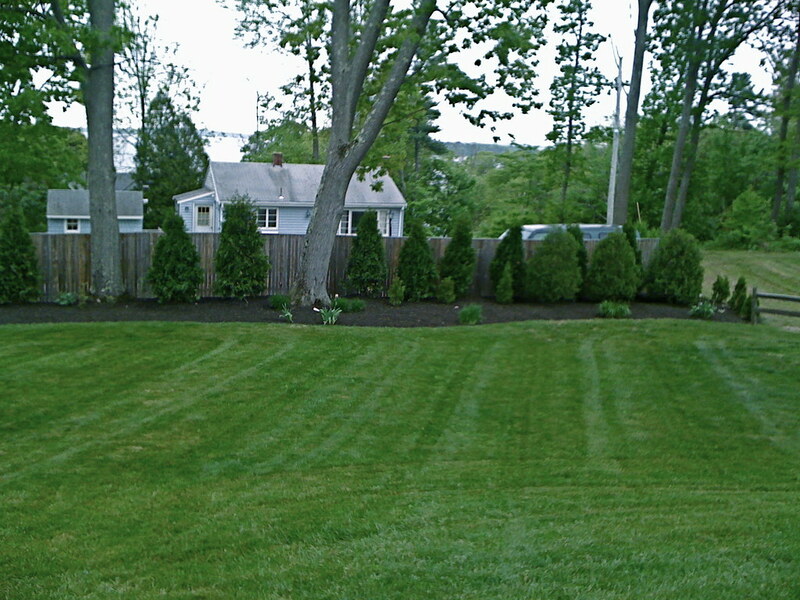 Either way, you will receive excellent, reliable service that includes weed whacking around trees, shrubs, gardens, curbs, walkways and patios, etc. 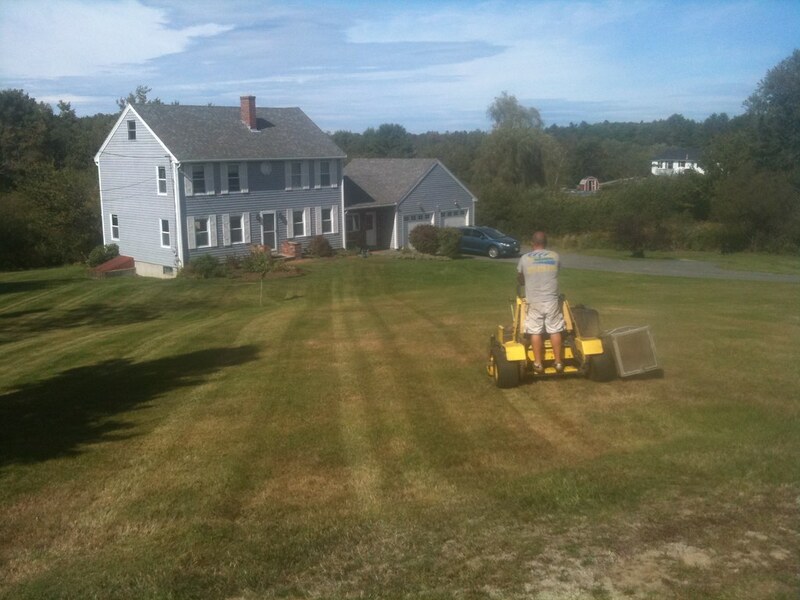 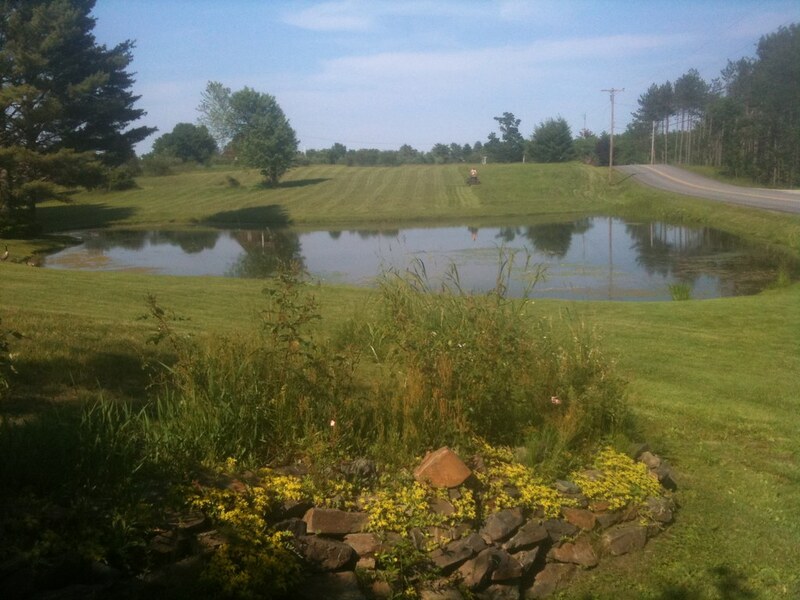 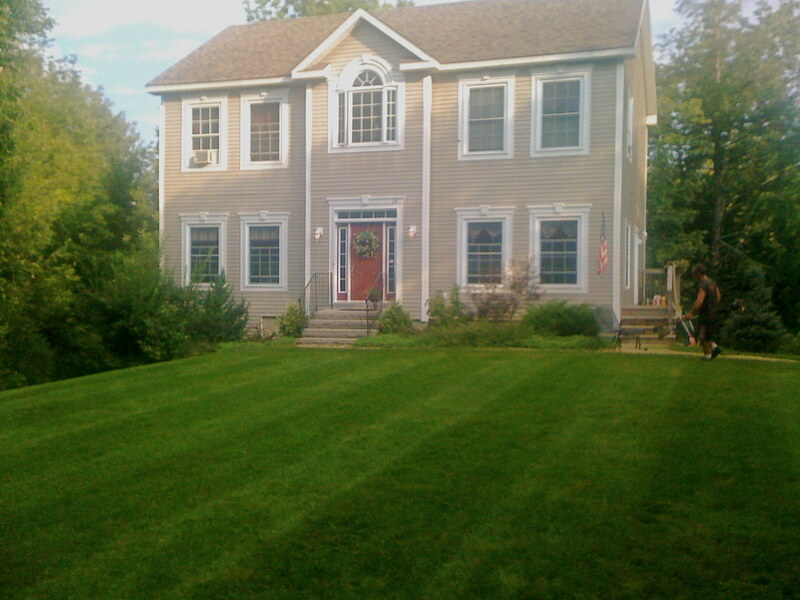 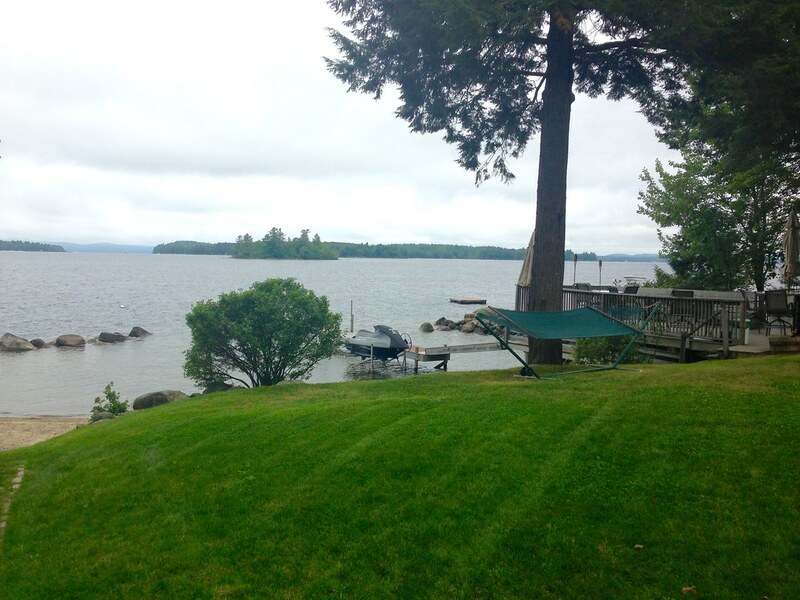 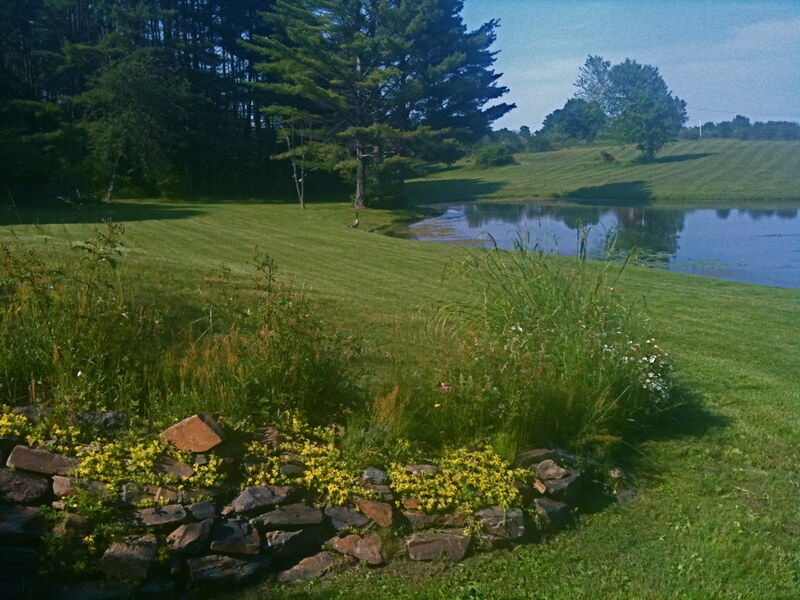 ALC's trained and professional crew will mow all lawn areas. 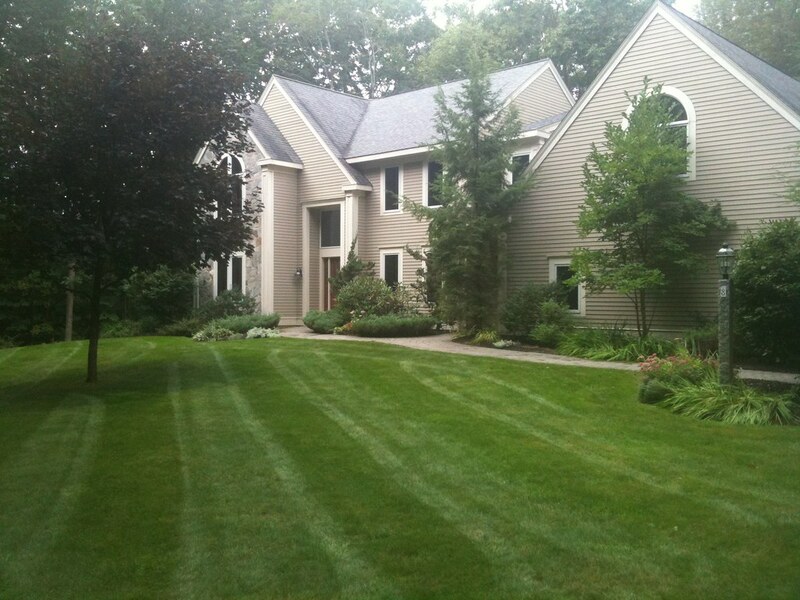 We finish by blowing off all walkways, decks, patios and the driveway for a nice clean look. 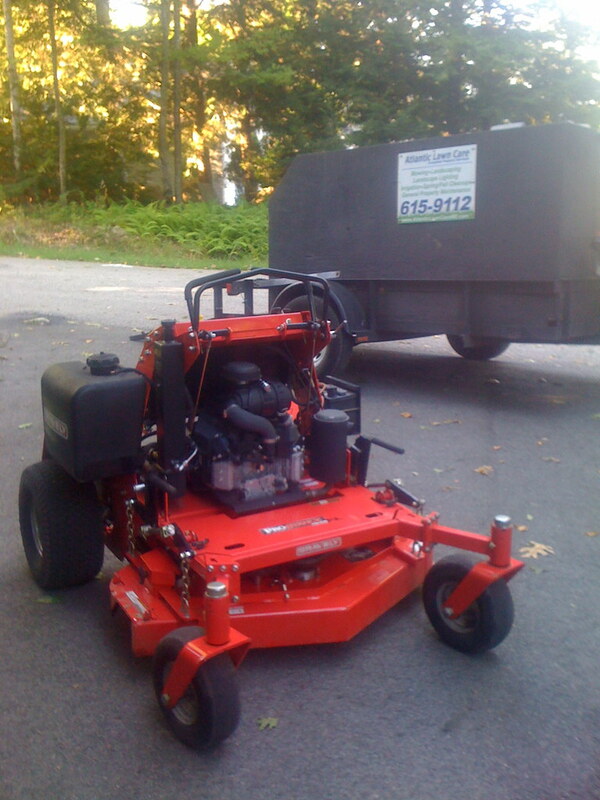 We use commercial grade equipment like Walker and Gravely mowers. 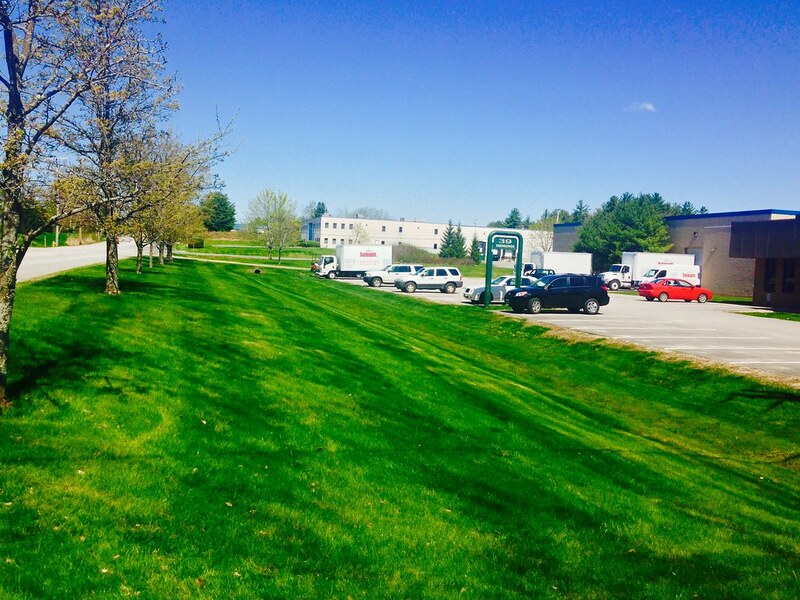 We have a scheduled maintenance plan to keep our equipment running great. 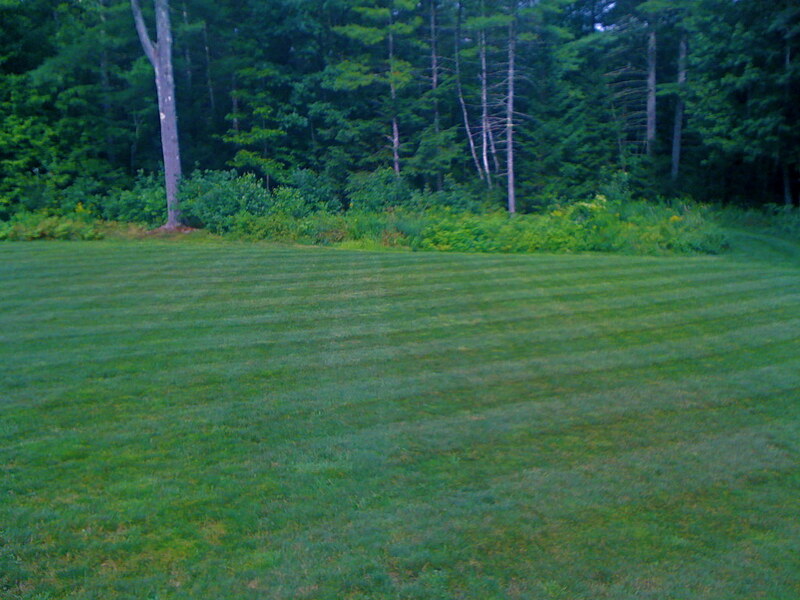 Therefore with good equipment and sharp blades, you will receive a reliable and professional cut. 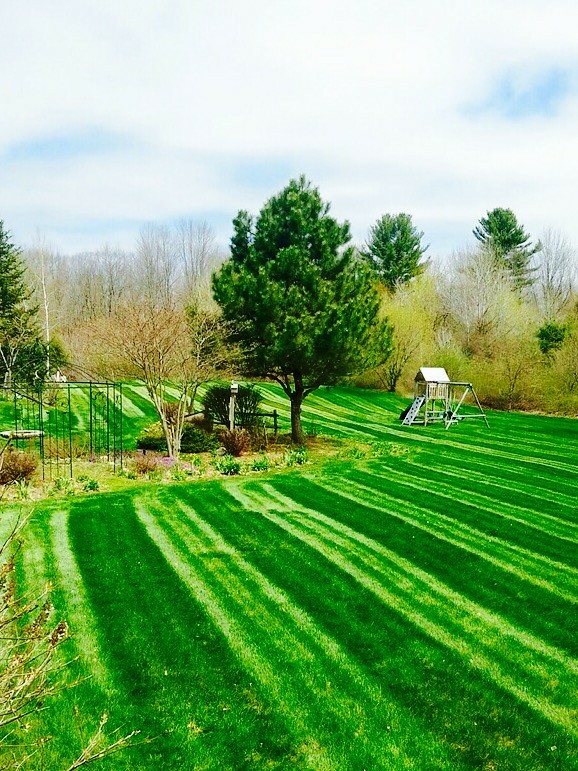 Our trained crew will adjust the height and schedule to the weather to help keep your grass green! 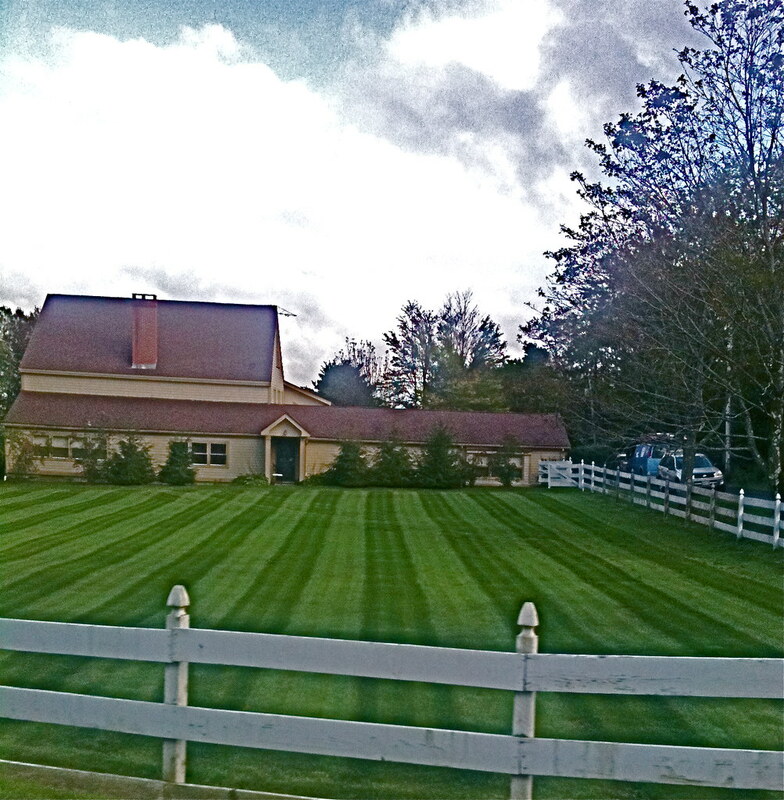 Our long-term customer base is growing and we only take on as much as we can handle each season so we never lose "quality for quantity". 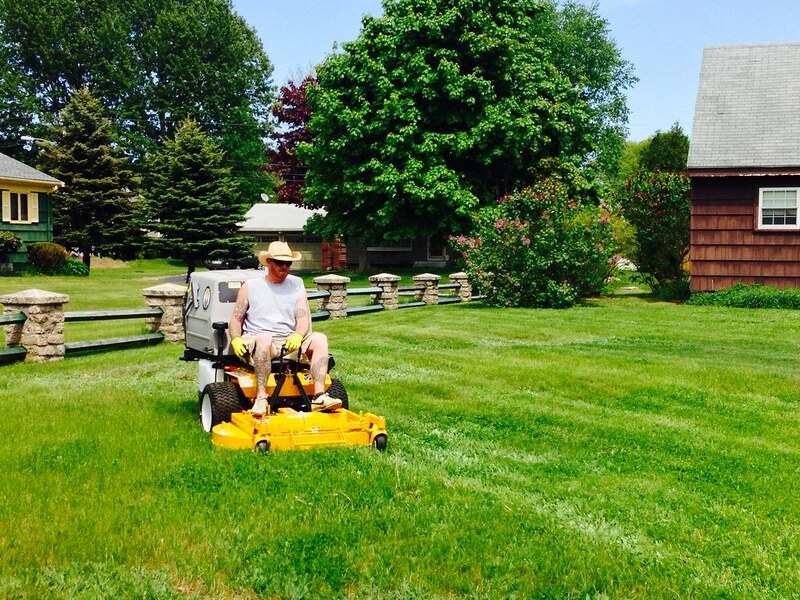 Sorry but at this time we do NOT provide One Time or Short Term mowing services. 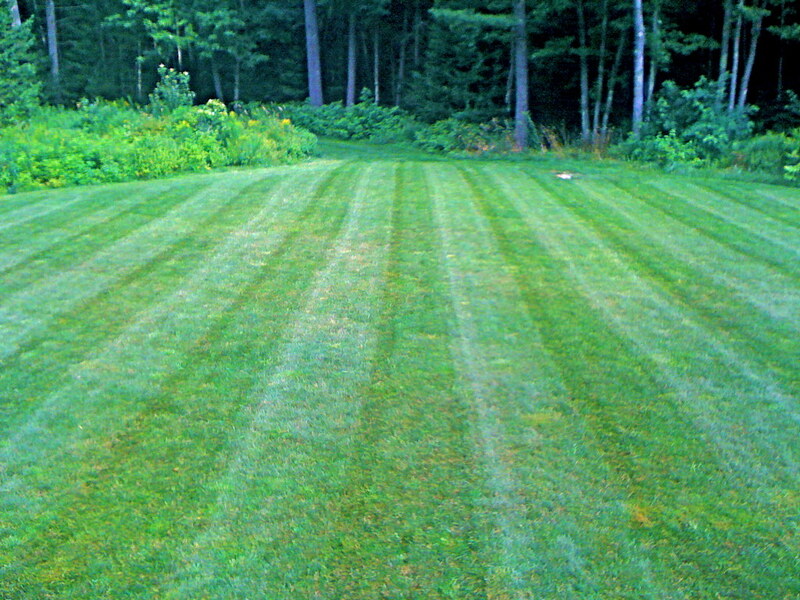 Enter these numbers to complete this request.